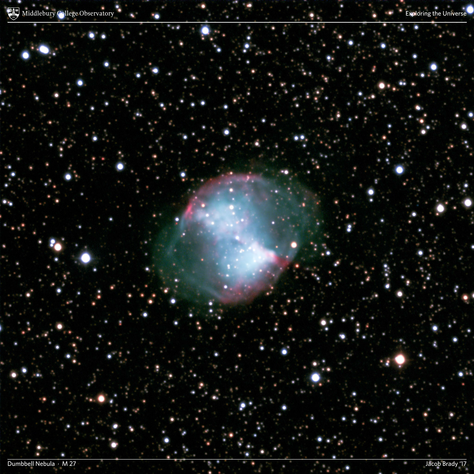 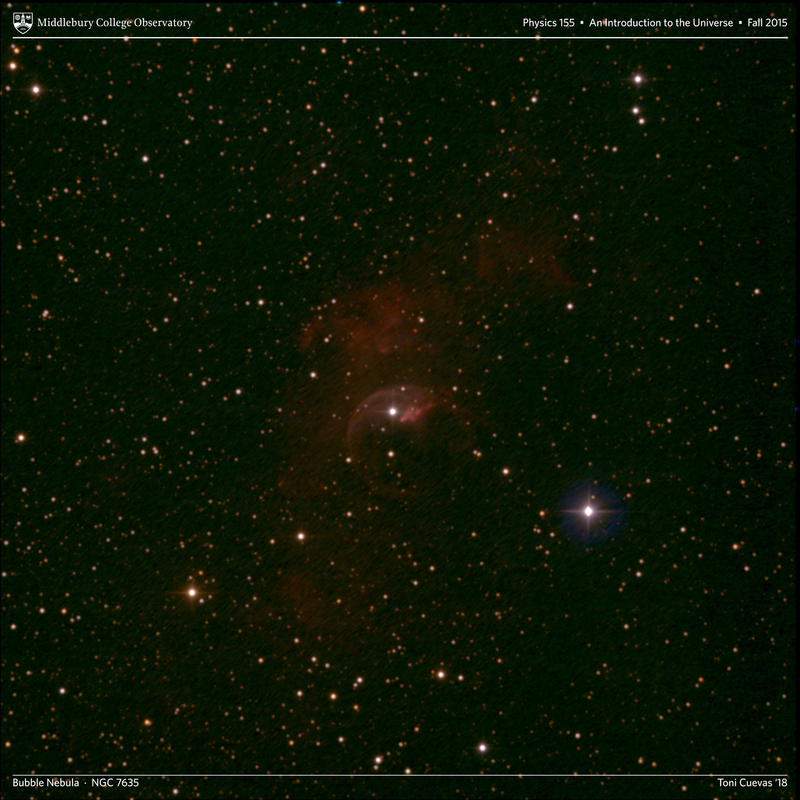 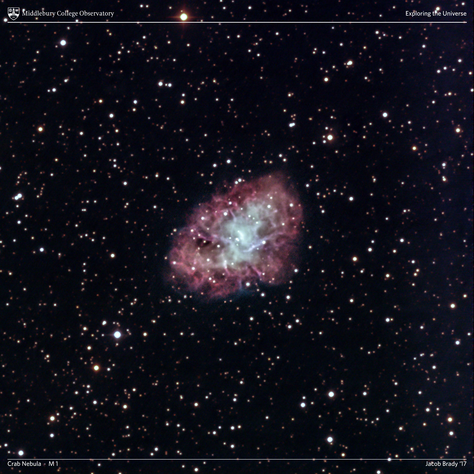 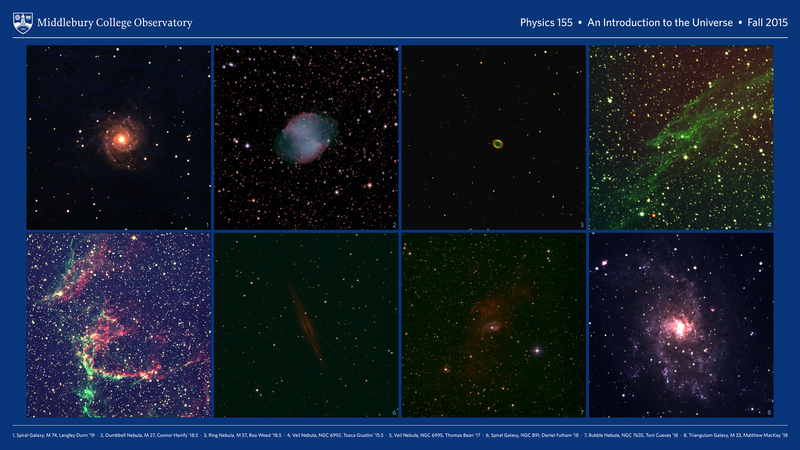 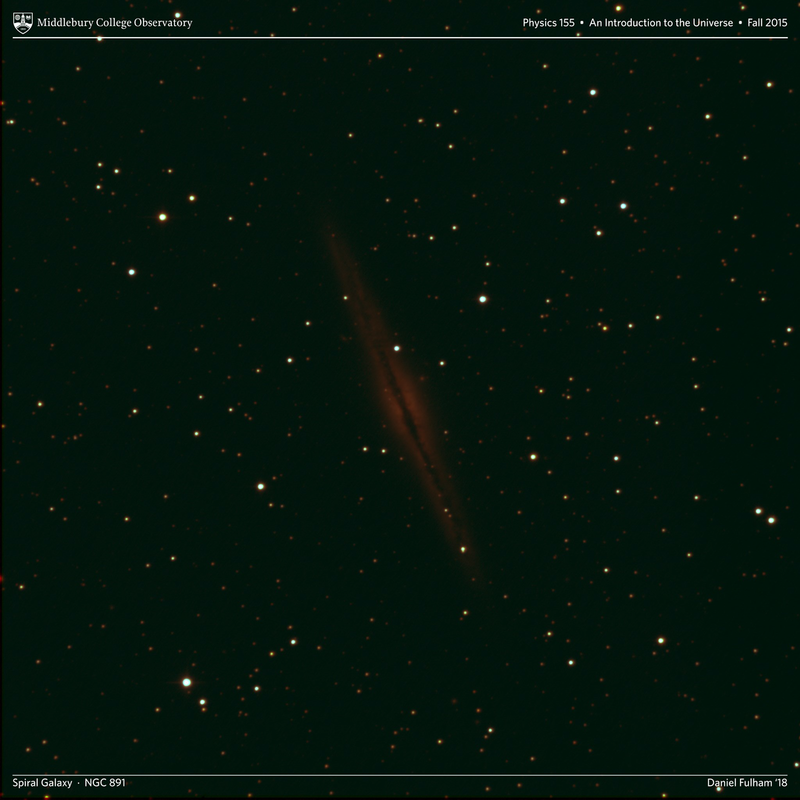 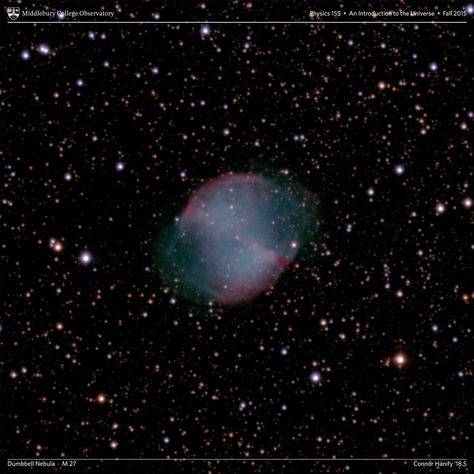 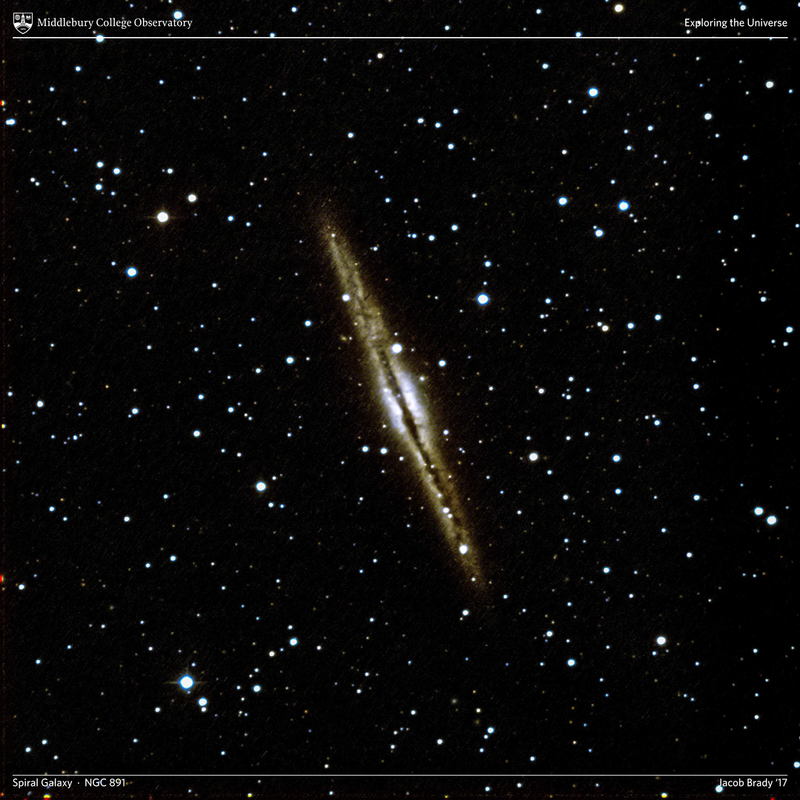 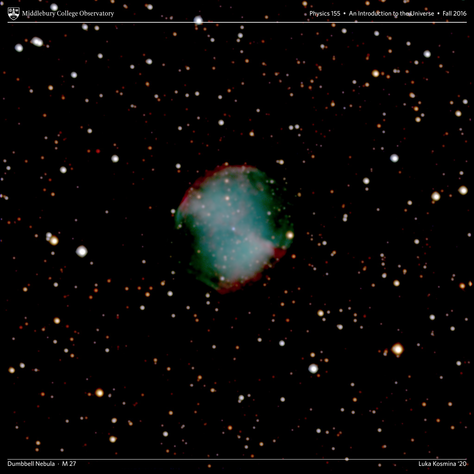 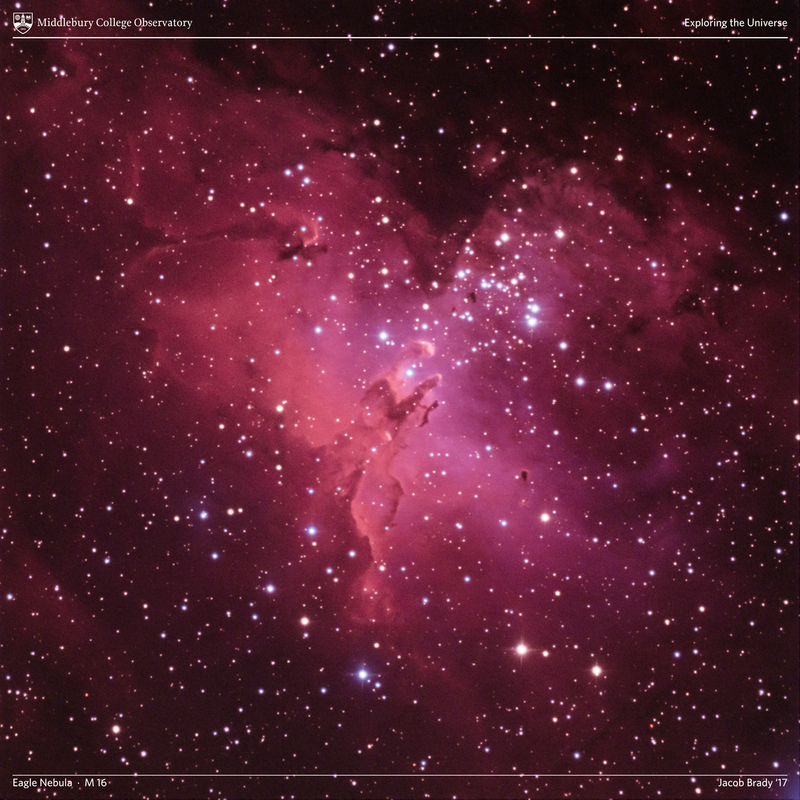 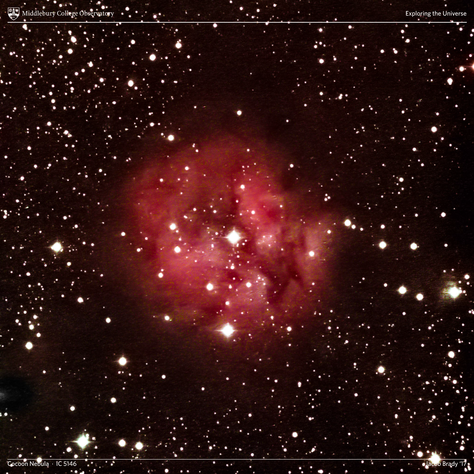 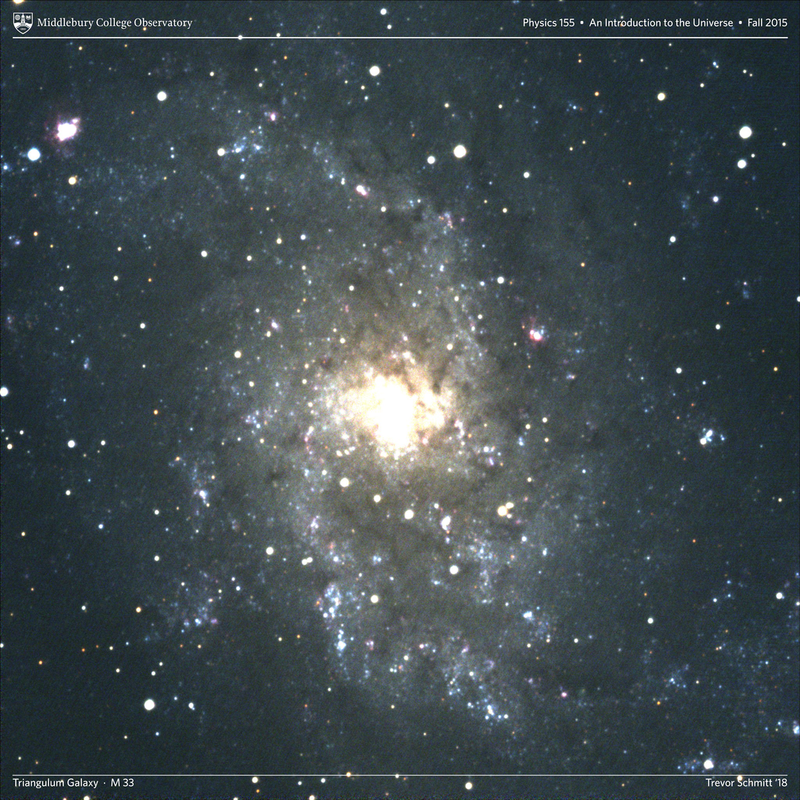 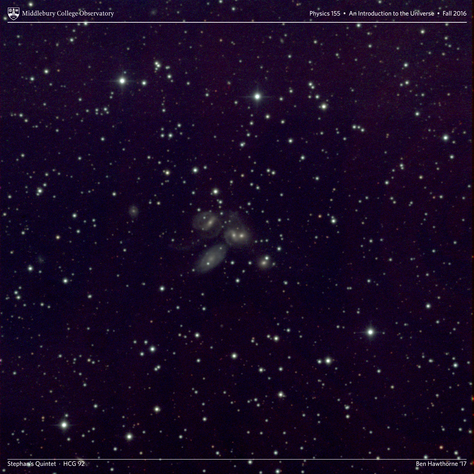 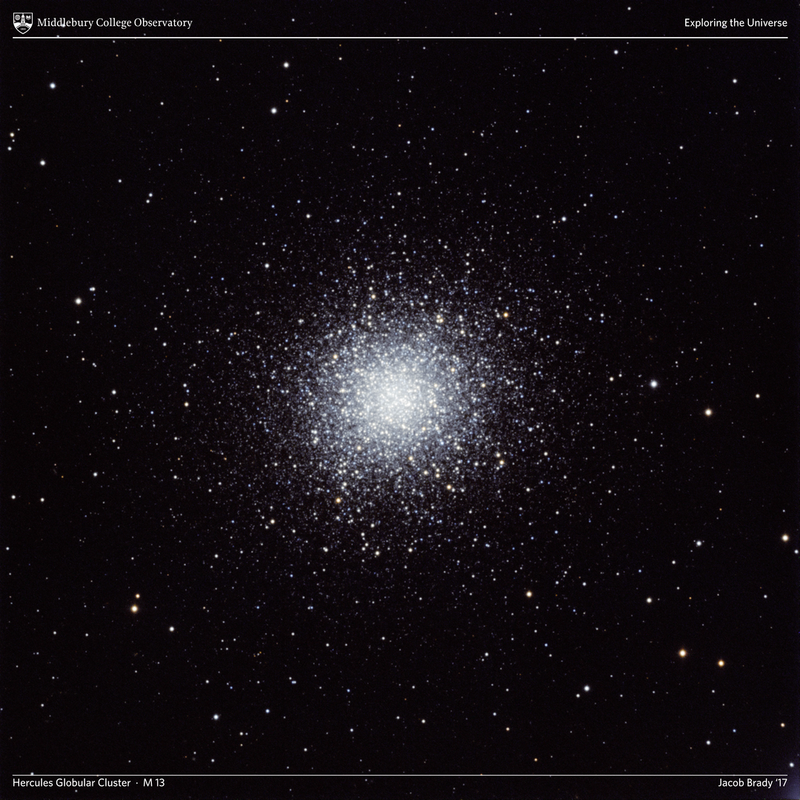 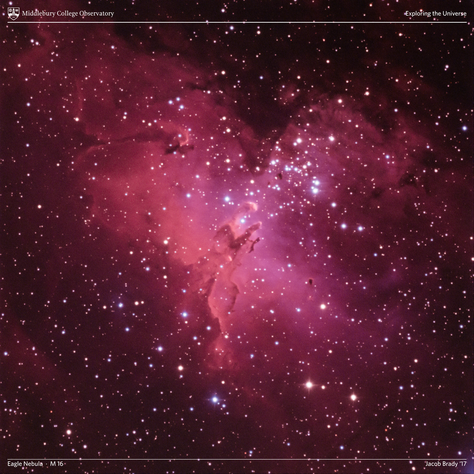 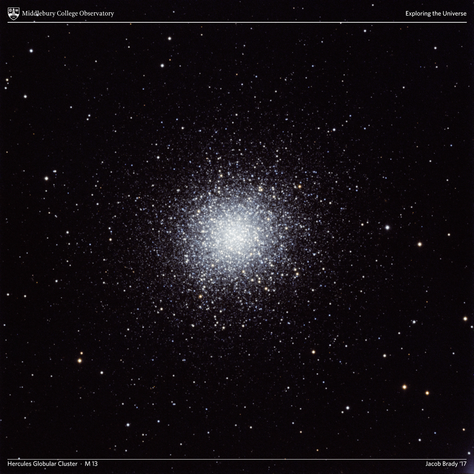 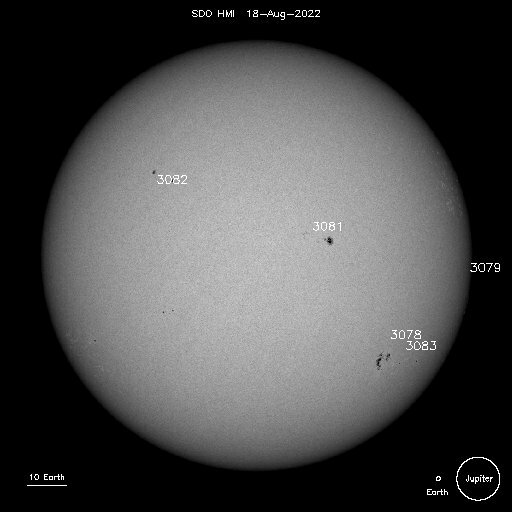 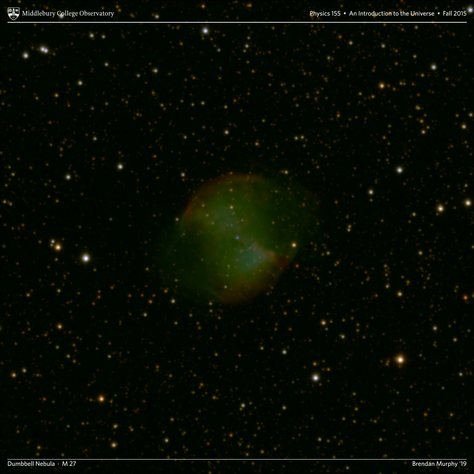 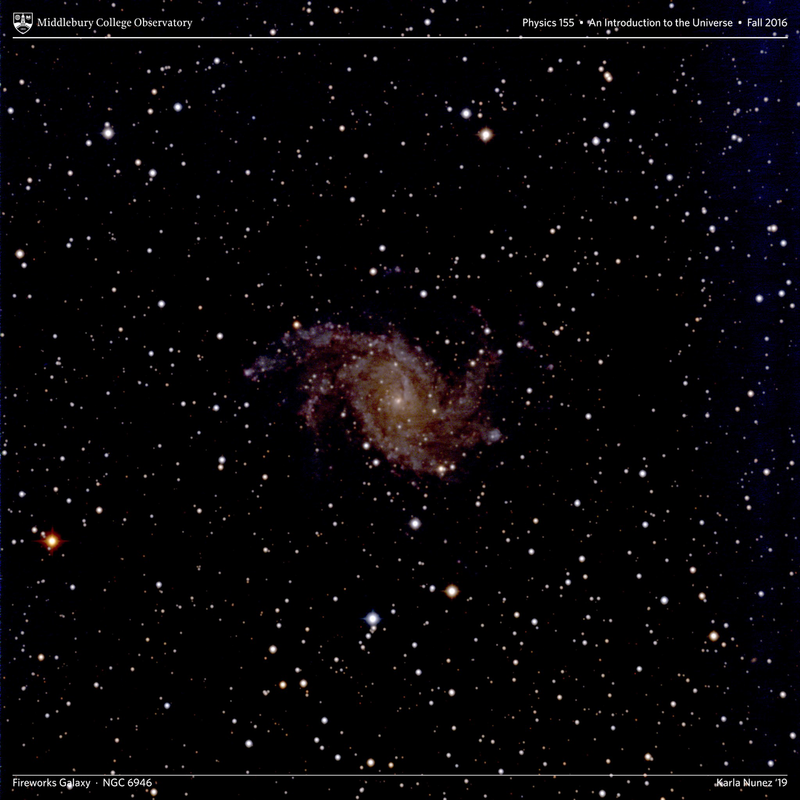 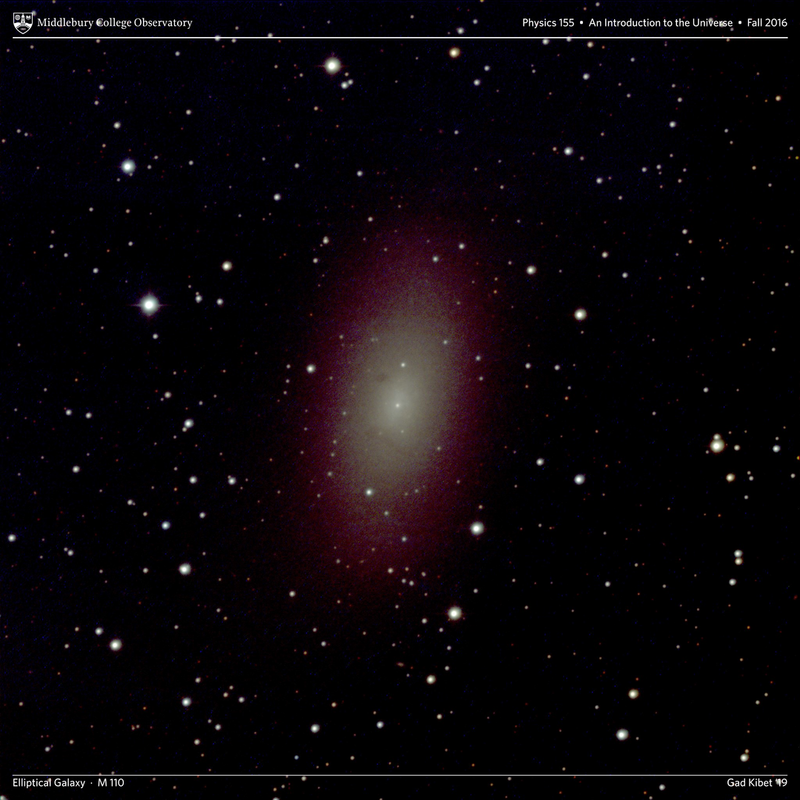 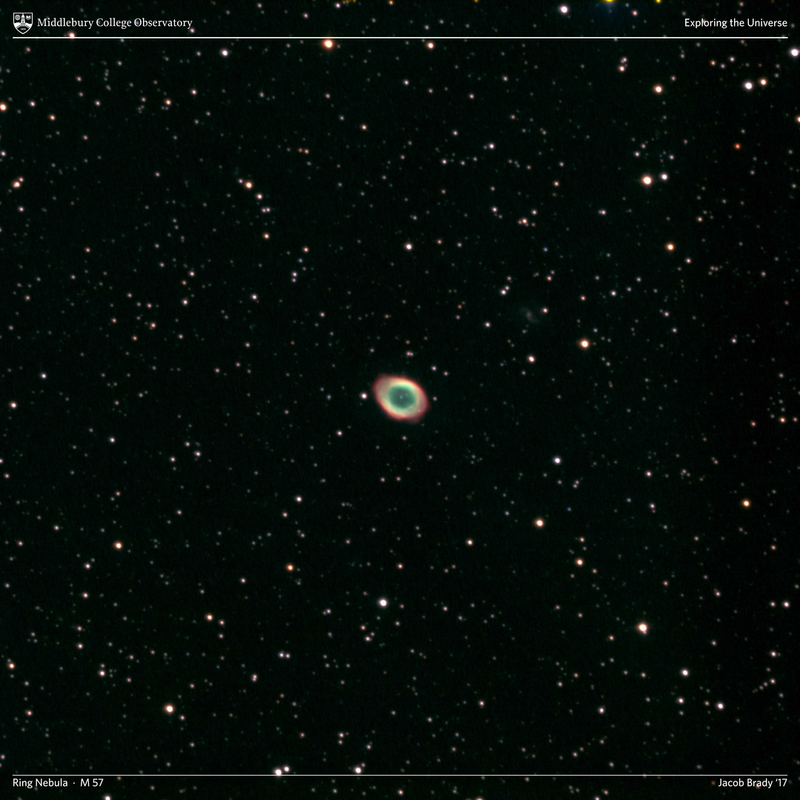 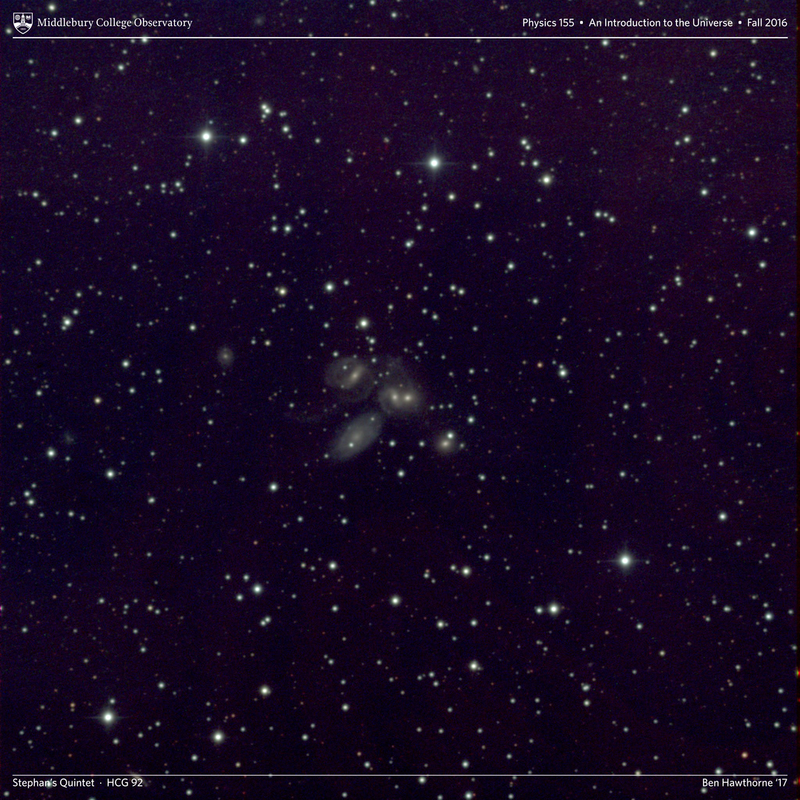 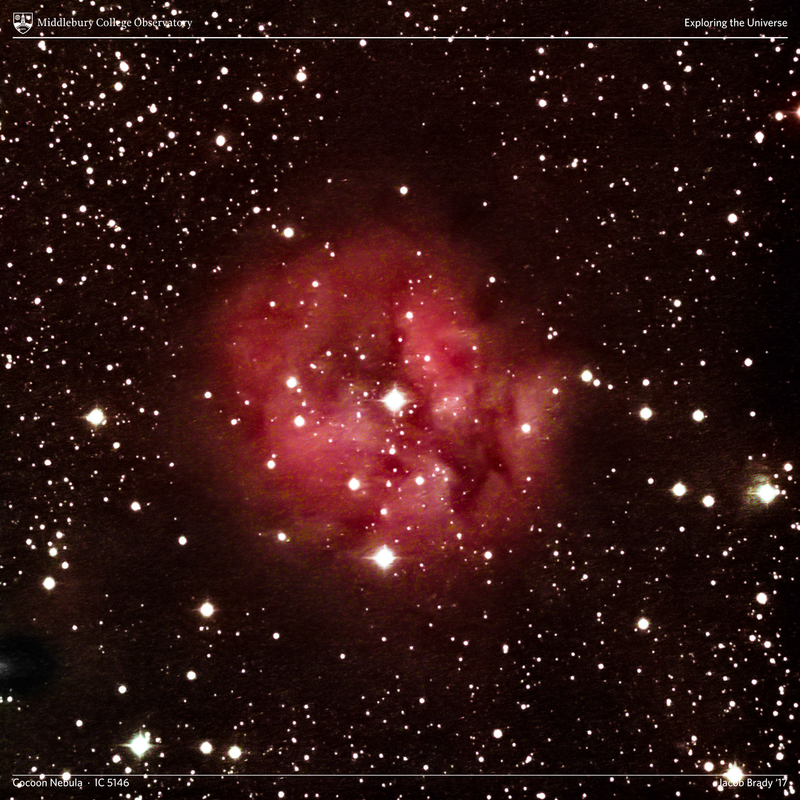 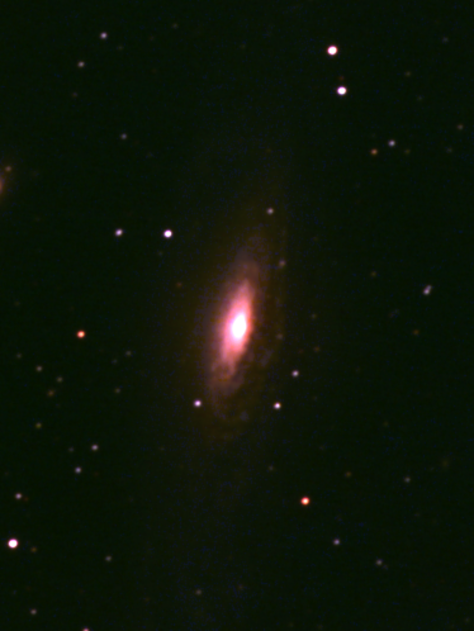 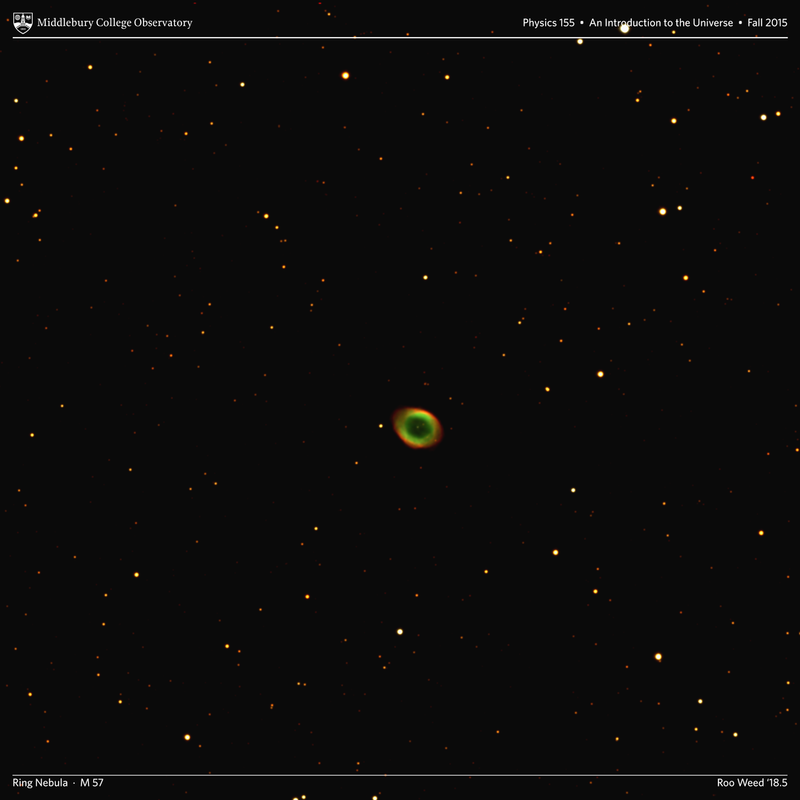 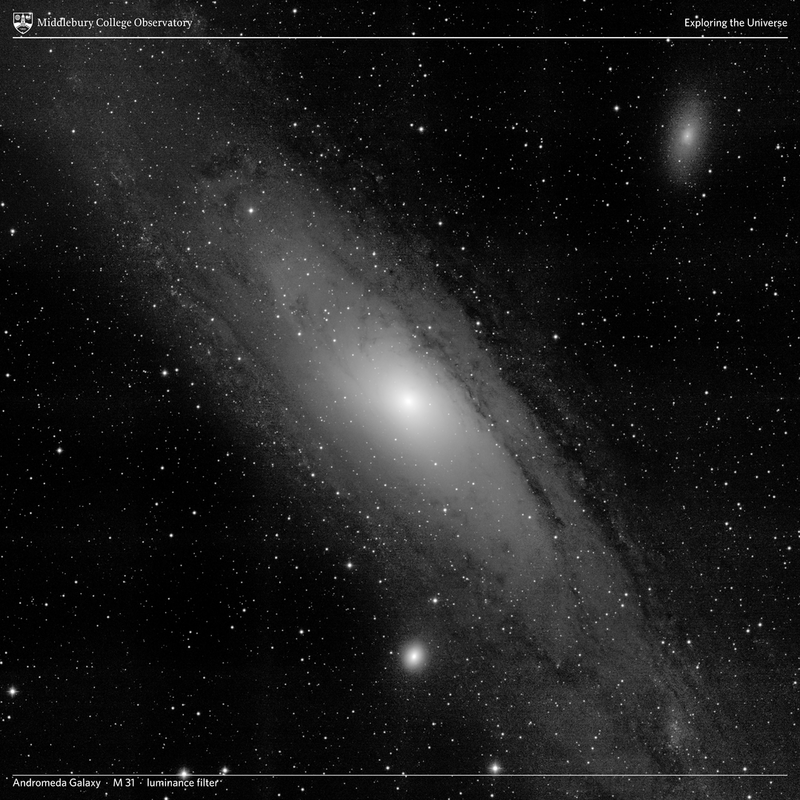 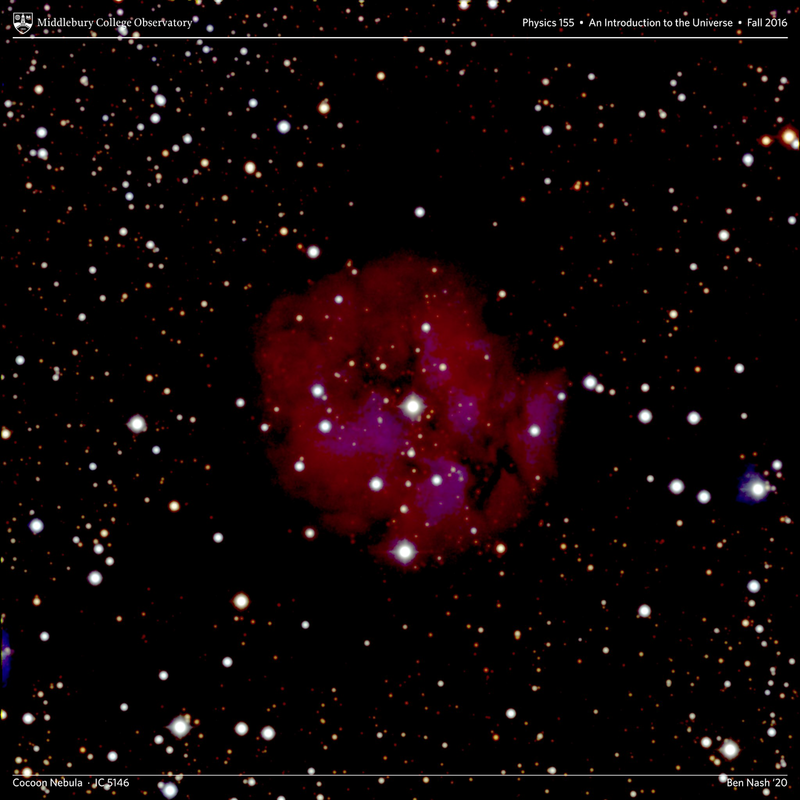 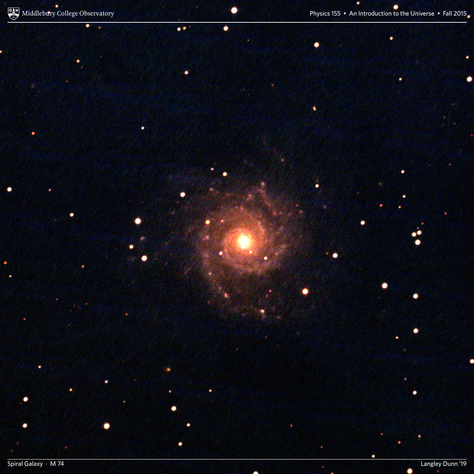 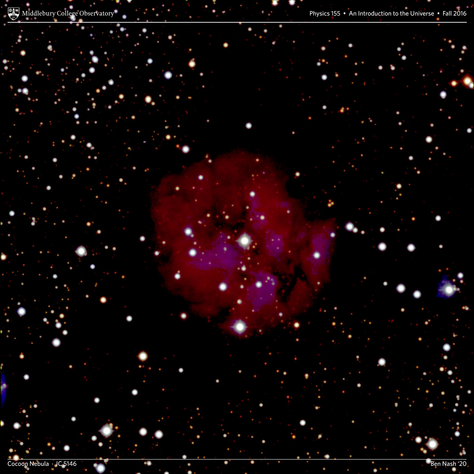 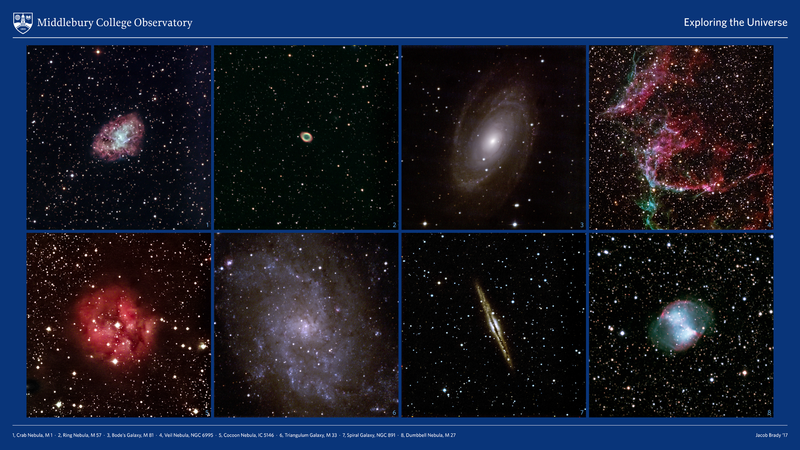 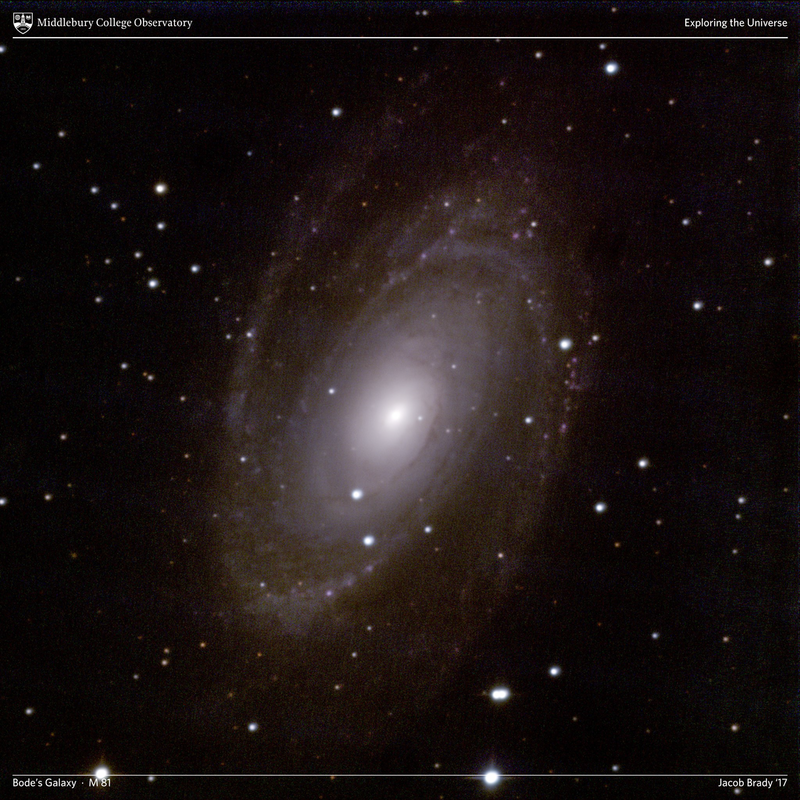 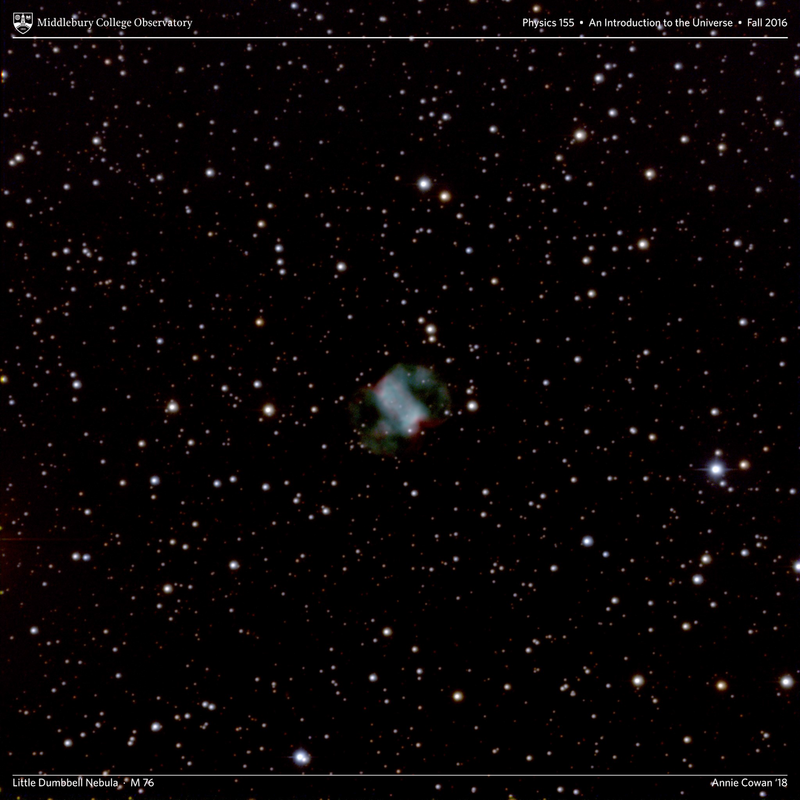 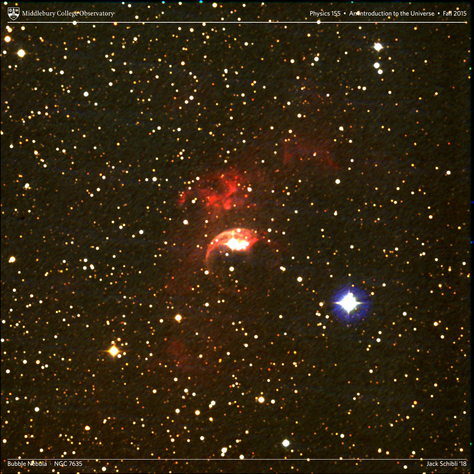 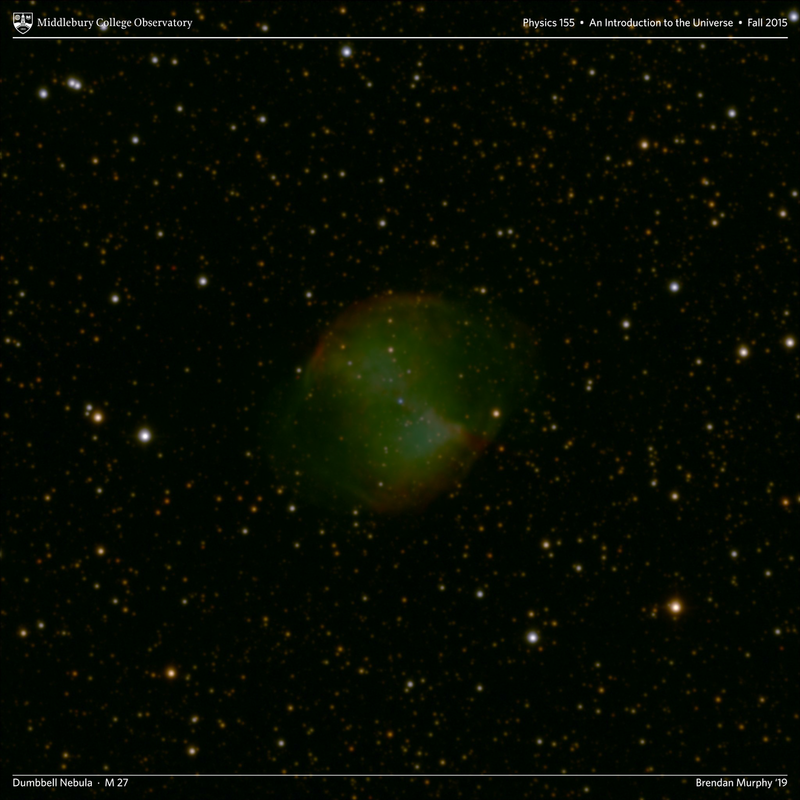 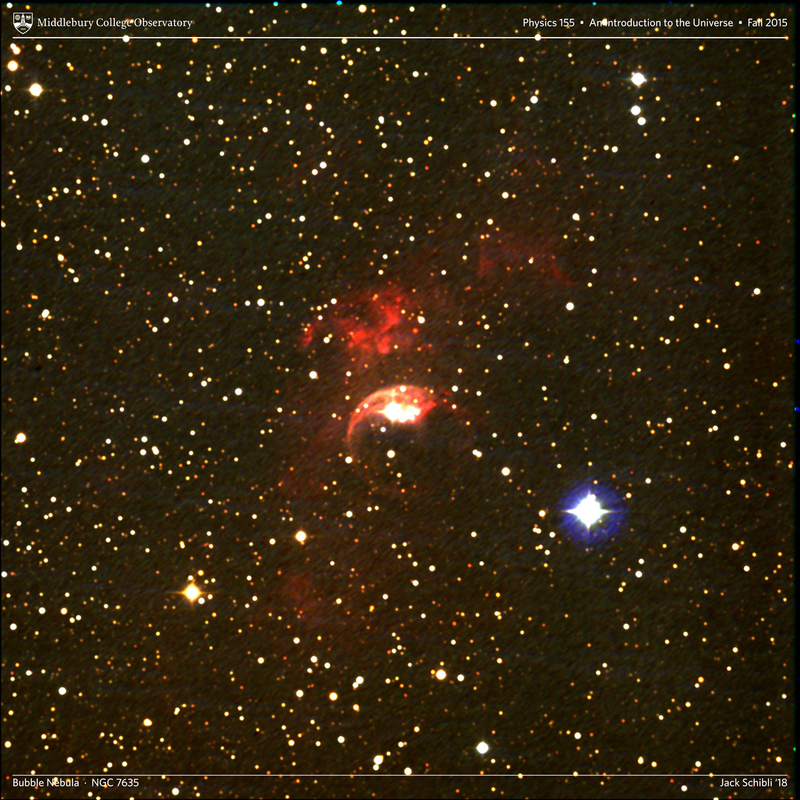 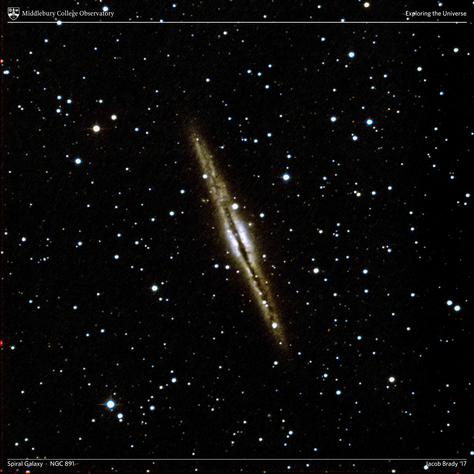 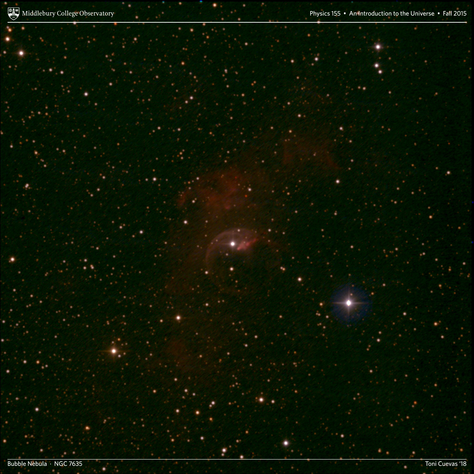 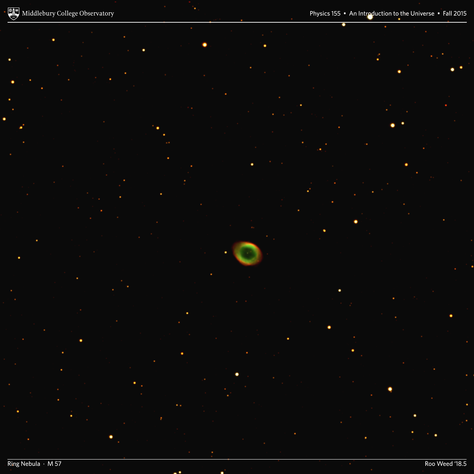 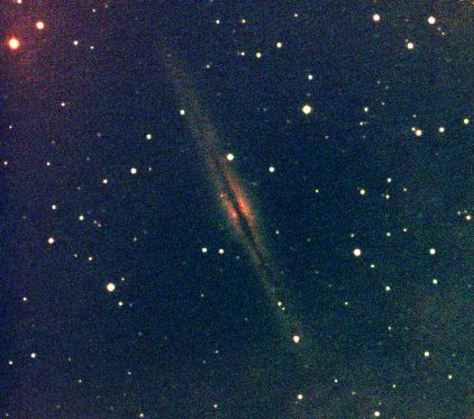 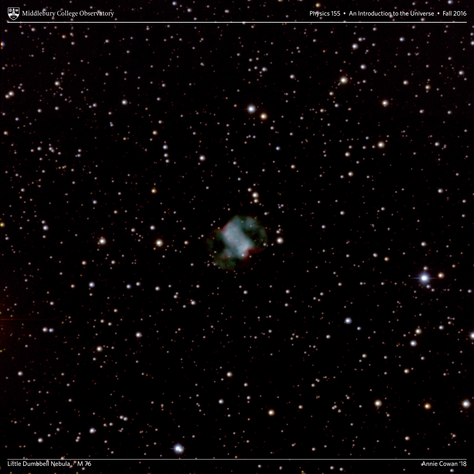 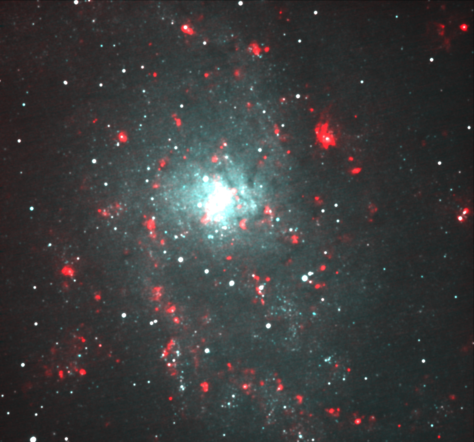 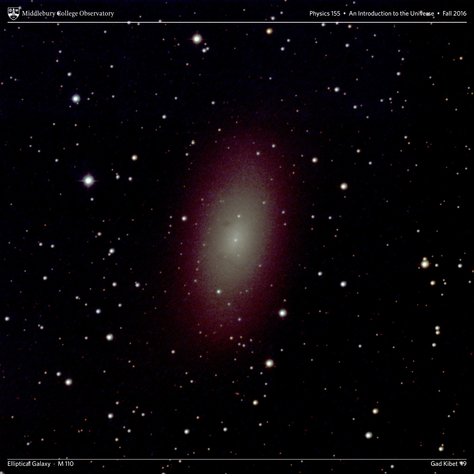 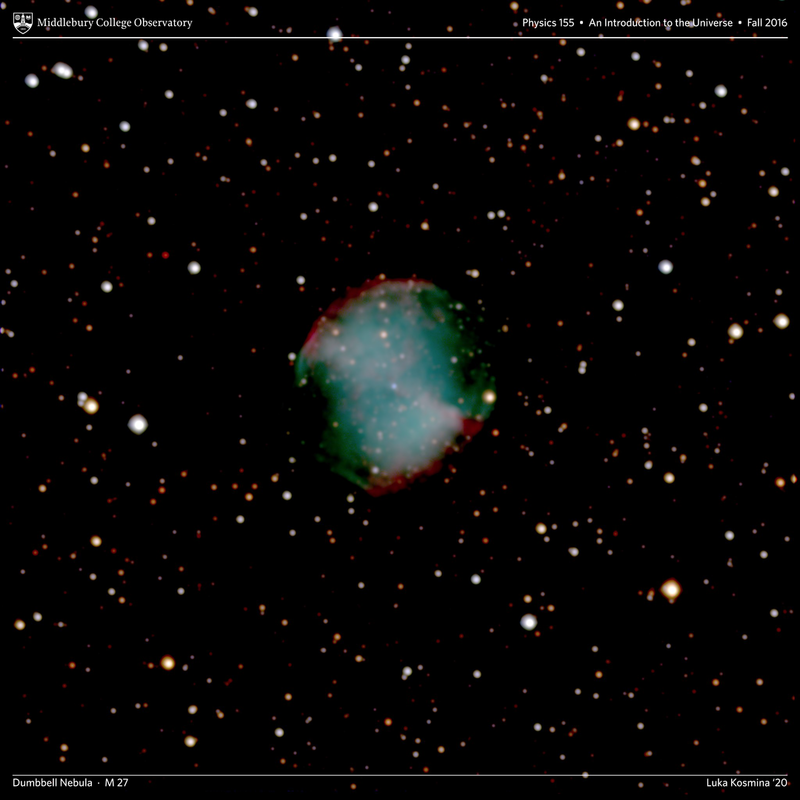 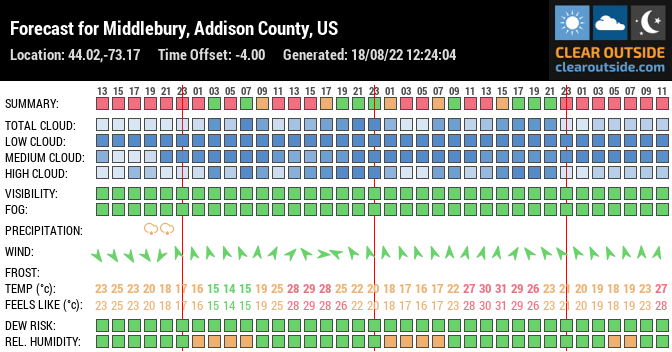 The following images are from student observations at Middlebury College Observatory. 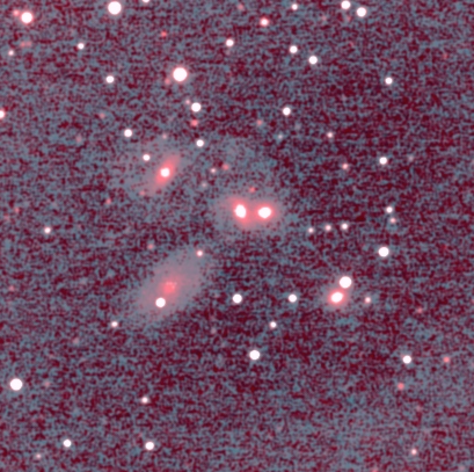 In some cases, a true color representation is achieved through observation at multiple wavelengths. 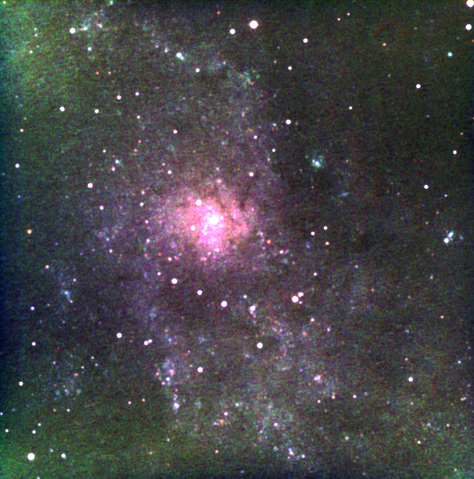 In other cases, a false color representation is created that is scientifically representative of the observed wavelengths (i.e., redder colors represent longer wavelengths and bluer colors represent shorter wavelengths). 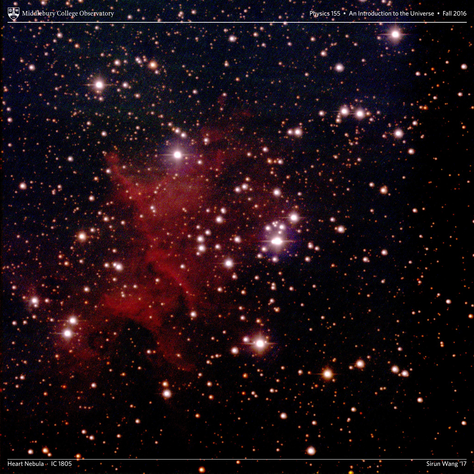 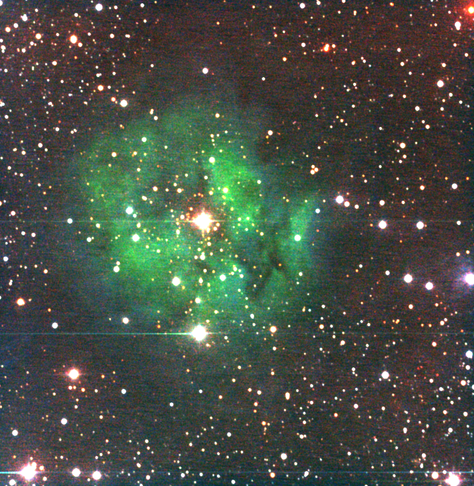 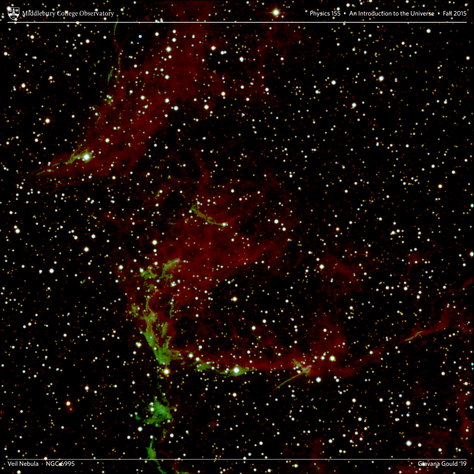 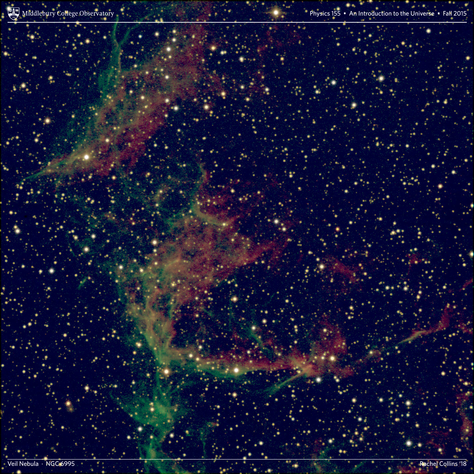 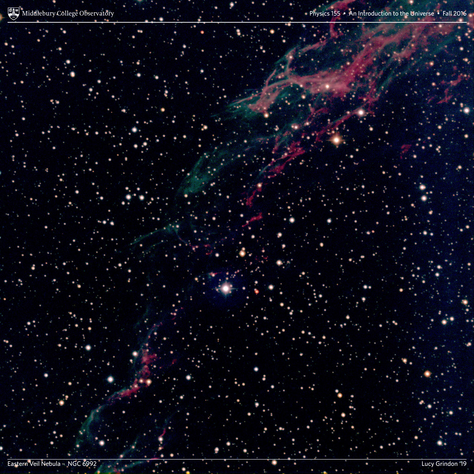 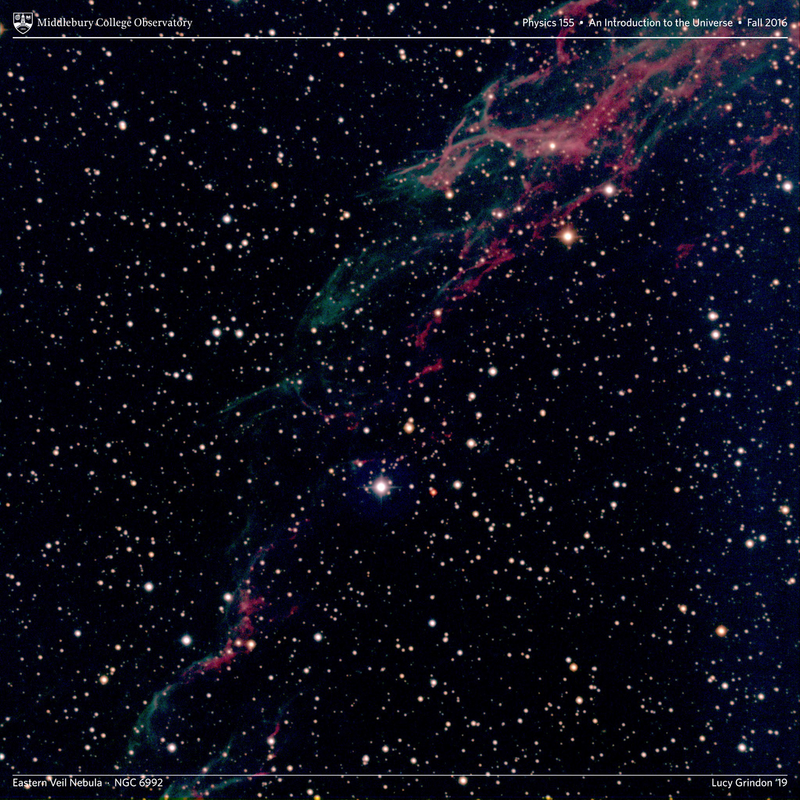 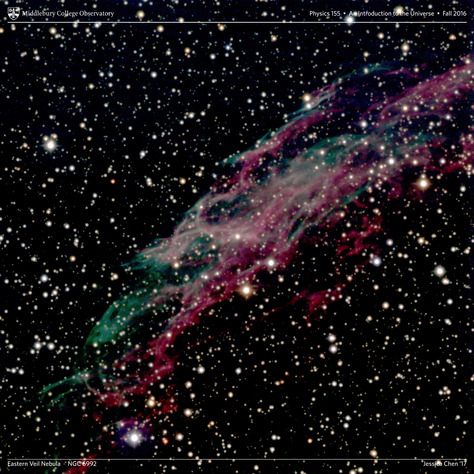 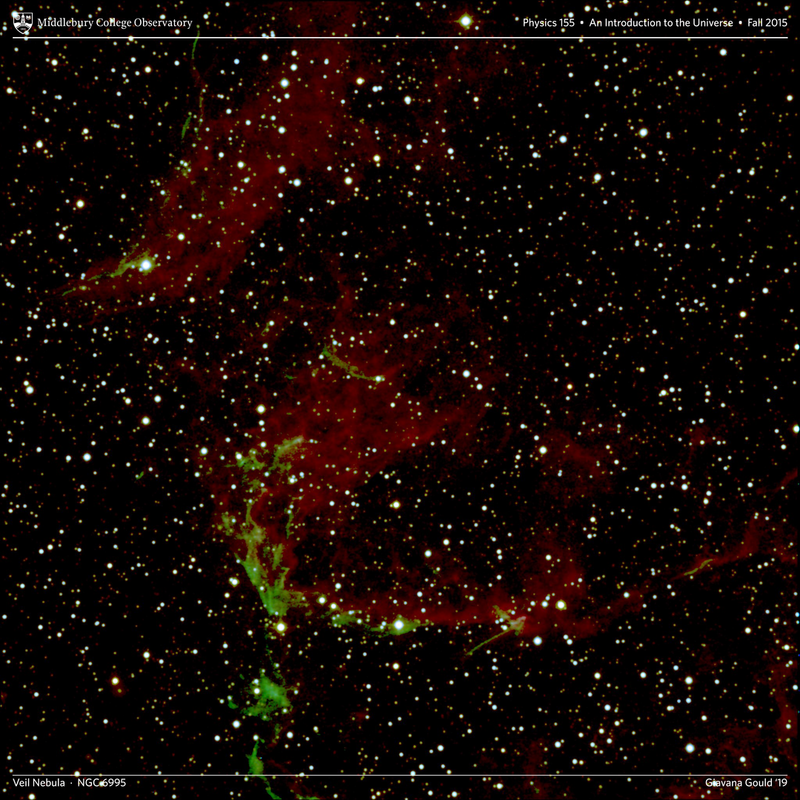 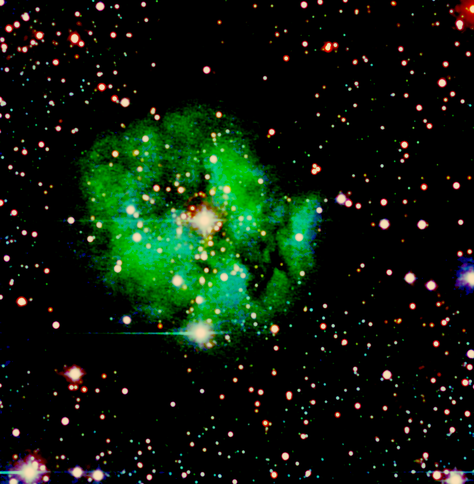 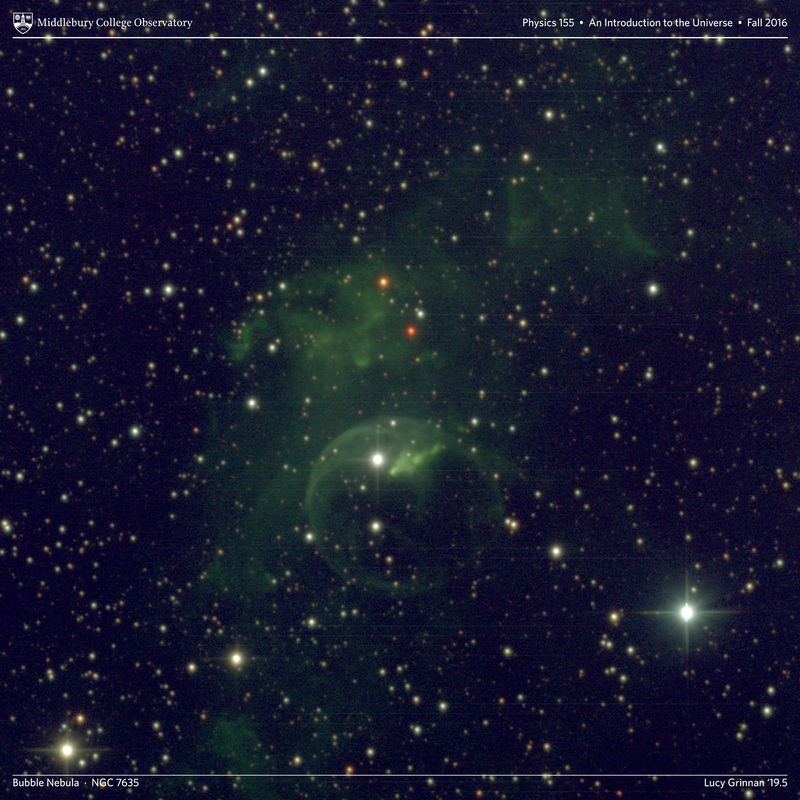 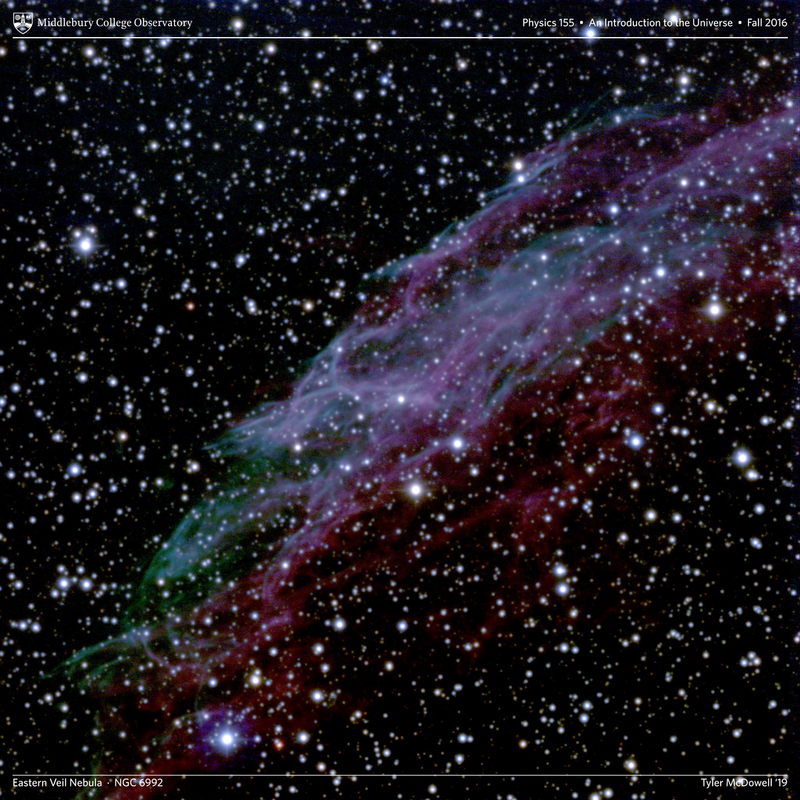 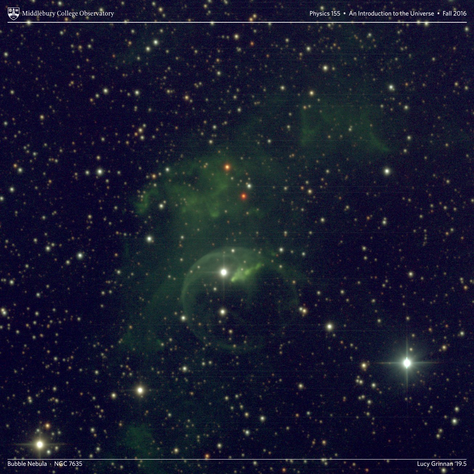 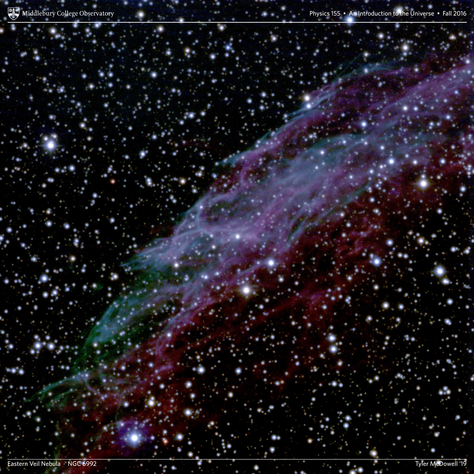 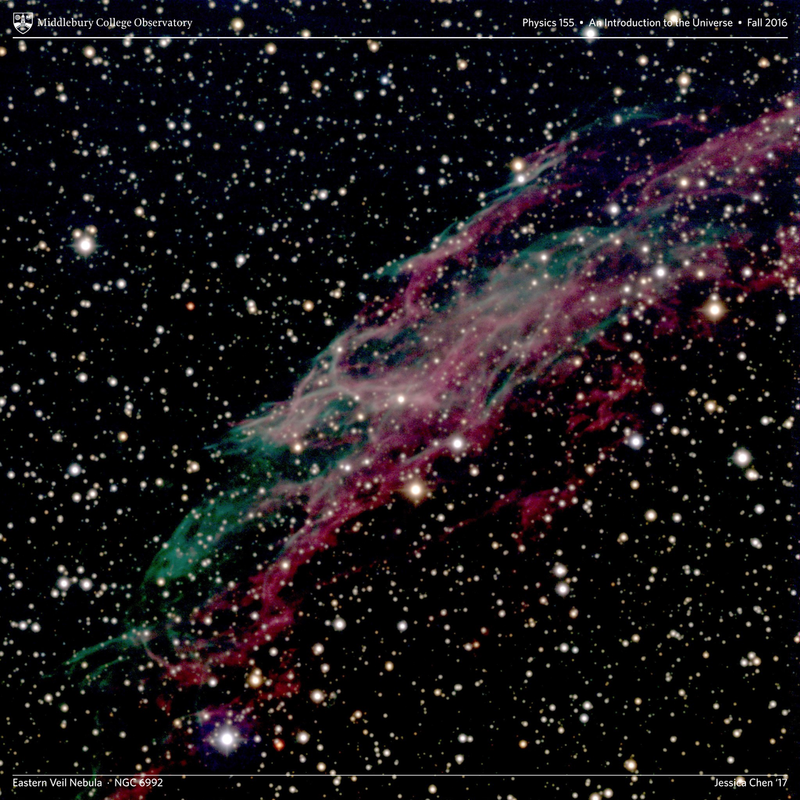 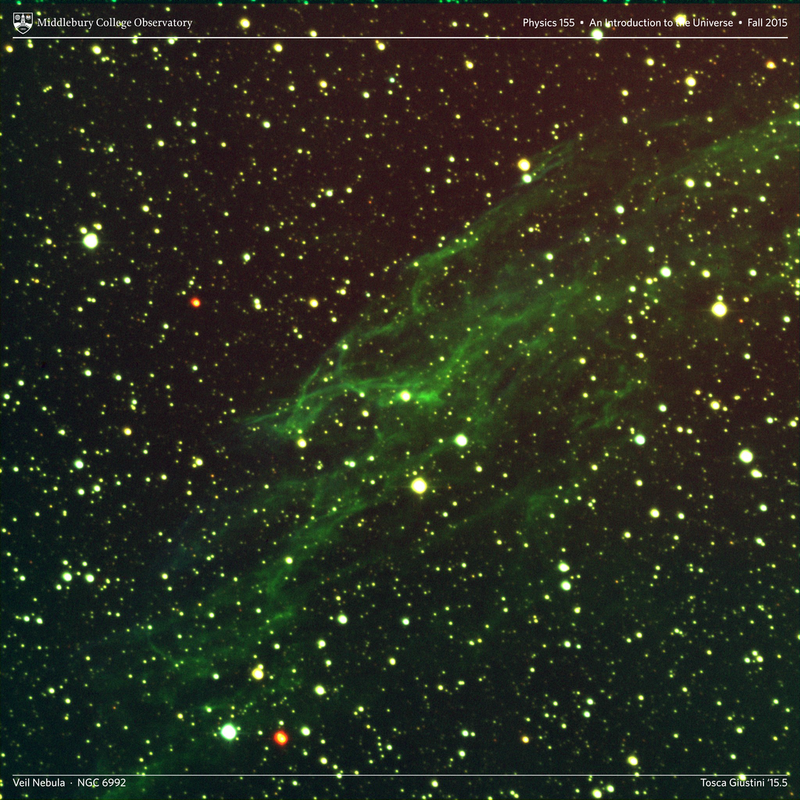 Note: Many of these observations were taken in VRI filters, meaning that the V-band observations are represented by blue, the R-band observations are represented by green, and the I-band observations are represented by red.